מראה, מראה שעל הקיר, מי היפה בכל העיר? I want to enter this page, also to Simon Says Stamp - Bling it on challenge. הלב מעל התמונה, הוא מראה אמיתית. הלבבות האחרים הם צ'יפבורדים. התחתון עטוף בוואשי והעליון צבוע בג'סו וצבע אקרילי. The heart on the right top of the picture is a real mirror. The other hears are chipboards. The lower one is warped with Washi tape and the one at the top of the page is colored with Gesso and acrylic paint. Such a pretty layout with really fabulous details and what a precious photo! Thanks so much fir sharing with us at Stuck?! Beautiful take on the sketch! and such a precious photo! Thank you so much for joining us at Stuck?! Beautiful layout... your colours are perfect and such an adorable photo! Thanks for playing along with STUCK?! Great take on the sketch! So sweet and such a pretty little girl. Thanks for joining in at Stuck?! This is stunning! 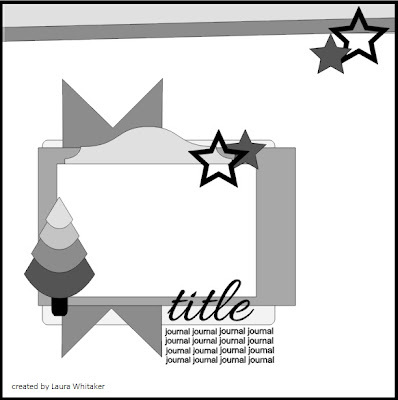 Love your adorable photo and design. What a sweetie! 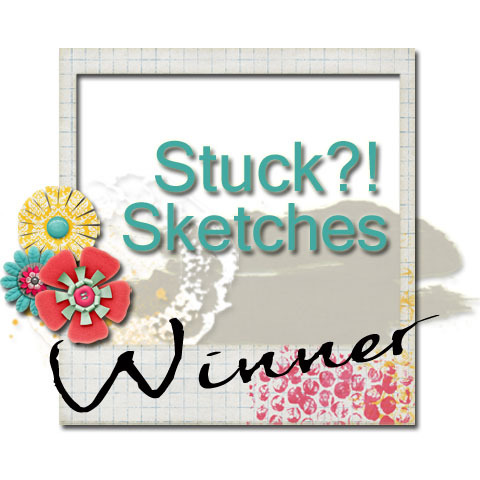 Thanks for joining us at Stuck?! Have a lovely day! Beautiful layout! Your little girl is just precious!! What a sweetie!! Have a Happy and Healthy New Year!! שעה שאני בוהה בבובה נעמי..... היא משגעת! צבעים רכים שאני אוהבת. נהדר!! What lovely layering and I love that punched out paper in there. What a gorgeous photo to start with, too! Thanks for playing along with us Stuck? !